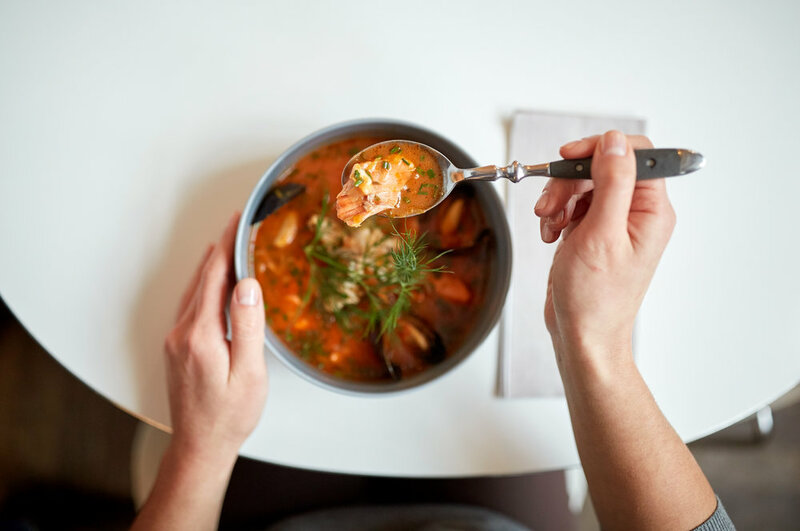 Although, significant overall growth is not in the forecast for seafood dishes in the foodservice sector according to Datassential’s Seafood Keynote report, there are five trends to look out for in 2018. 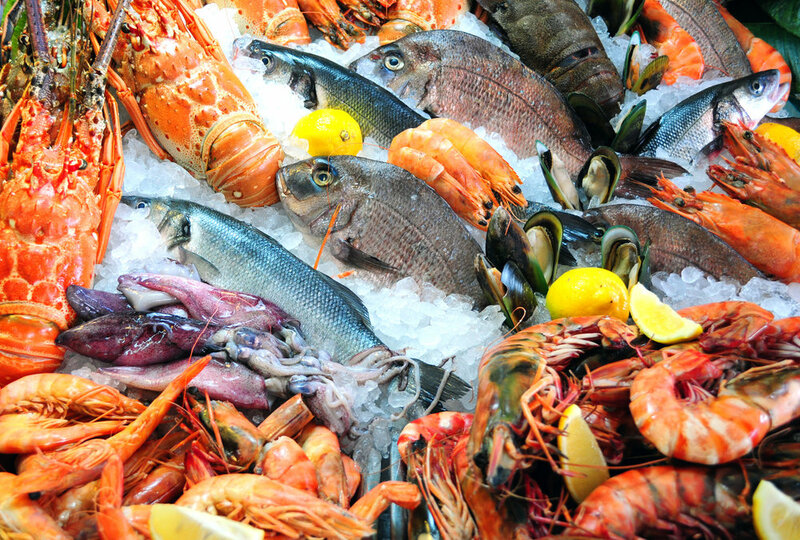 As covered by “SeafoodSource,” Datassential, a food industry market research firm, released a Seafood Keynote report which signaled that seafood is being incorporated in more breakfast and brunch dishes. Consequently, seafood is rising in popularity along with patron’s willingness to explore various kinds of seafood. According to Datassential, 17 percent of restaurants offer breakfast or brunch with a seafood protein incorporated— from shrimp and crab to salmon. The research firm attributes this trend to the growing popularity of Southern cuisine across the country. 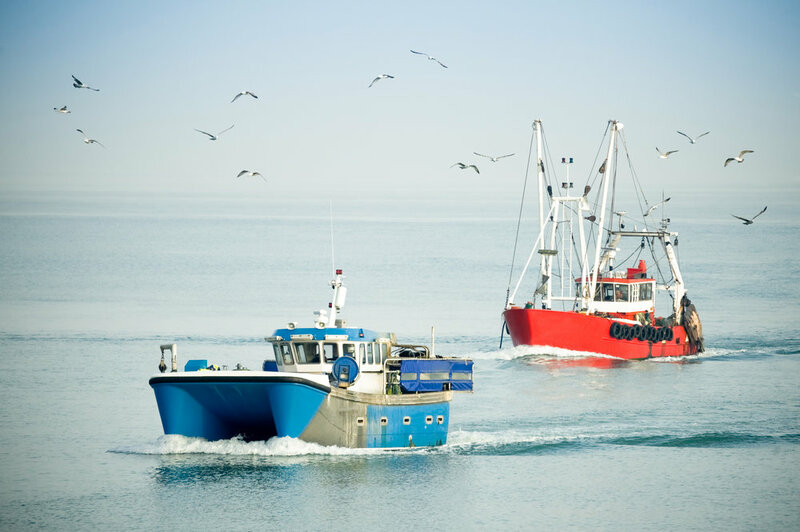 Although the topic of sustainability has become a little more mainstream now, Datassential found that “only 21 percent of restaurant operators and 16 percent of consumers consult sustainability guidelines before purchasing seafood,” as reported by “SeafoodSource.” Rodriguez points out this may be due to a reliance by operators on their seafood suppliers to have sustainable practices.